Hoping to lure more enterprises to its cloud, Hewlett-Packard is offering a trimmed-down basic infrastructure service for lighter workloads. Called HP Helion Managed Virtual Private Cloud Lean, the service can be put to use on things like development jobs or running collaboration software. “We’re targeting this for enterprise and medium businesses that are just now starting to get comfortable putting workloads in the cloud,” said Jim Fanella, HP vice president for workload and cloud enterprise services. For its entry into the cloud services market in 2012, HP crafted a set of standard infrastructure services best suited for running heavier workloads, such as ERP and CRM. Beside lighter-weight apps like Microsoft SharePoint, the new release would also be handy for running virtual desktops or a static Web site, Fanella said. The infrastructure service starts at US$168 per month for a small virtual server configuration. This configuration includes two virtual processors, 2GB of working memory and 30GB of storage. Additional memory or processors can be added for an additional cost. Unlike HP’s standard infrastructure offering, this service is a prepackaged into a configuration that can be deployed quickly by foregoing a number of options. However, services such as backup and security management can be added as options for an additional cost. Users can connect to their piece of the cloud via a VPN. There are no charges for the amount of inbound and outbound traffic, he said. 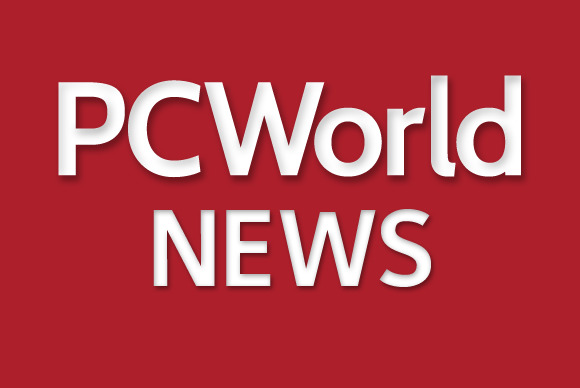 HP Helion Managed Virtual Private Cloud Lean may be the first in a number of pre-configured packages HP will offer for specific types of workloads, Fanella said. It will create more as it observes how its customers are using the cloud. “We’re basing them on typical workloads that we see with out clients,” Fanella said. In May, HP organized all of its cloud services and software under the Helion brand name. HP is competing against Microsoft, Google, Amazon Web Services, Rackspace and numerous smaller hosting providers for what promises to be a $135 billion market for cloud services by 2017, estimated IT analyst firm IDC. Unlike Amazon or Microsoft, HP doesn’t offer a way for a new user to go to a Web site and procure the service by way of a credit card. Instead, users will have existing contracts with HP, and they can access the service through a customer portal. Billing will be in monthly increments. By the end of the year, HP should start offering a daily billing cycle for some of its services, Fanella said.